Cooler Friends // Most of the people I follow on social media (Instagram, Twitter, blogs, etc.) are 100% cooler than I will ever be. And because of this, I learn about all kinds of fun new things. 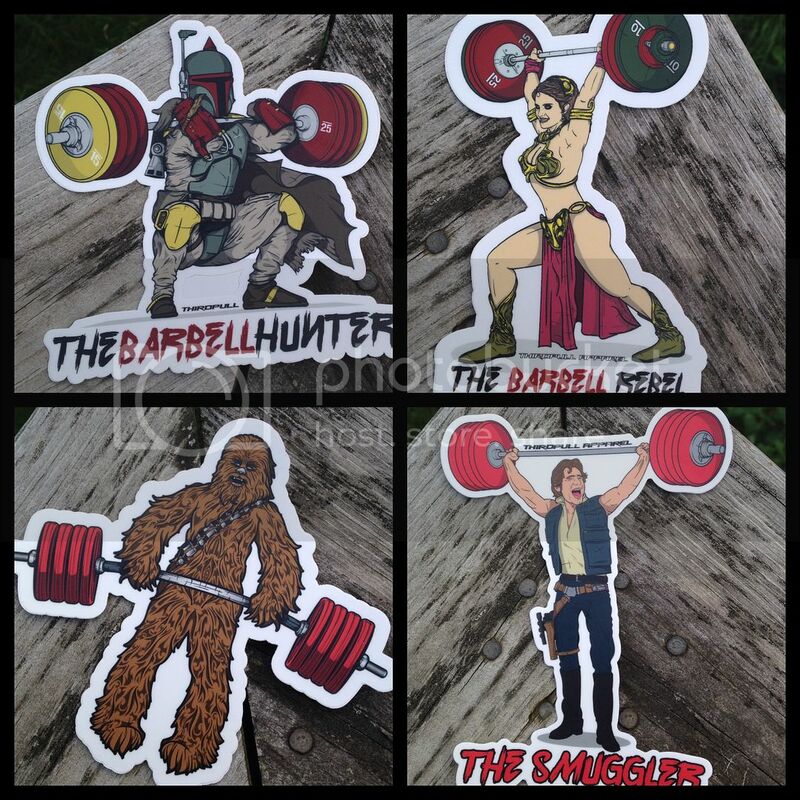 Like stickers based on Star Wars characters lifting weights! And yes, the Han Solo inspired sticker is my favorite. 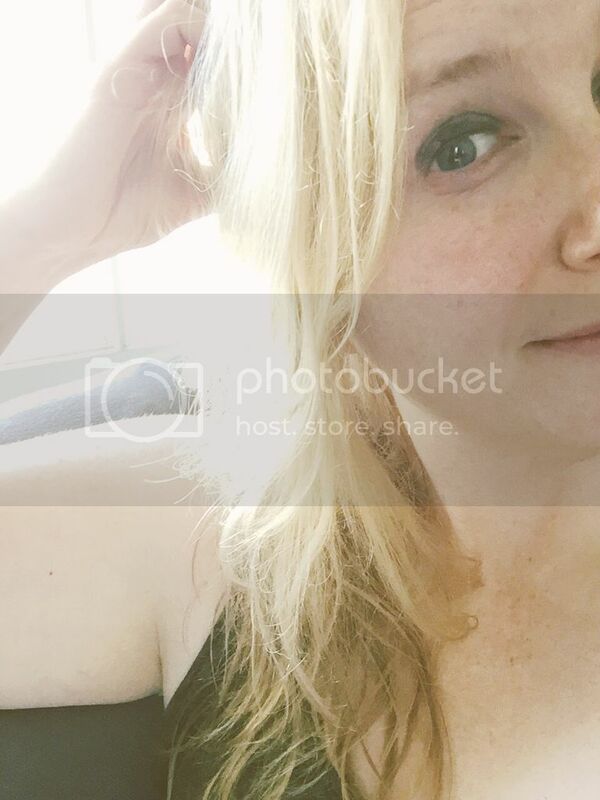 Lazy Days // I always have these awesome plans to be super production during the weekend, but tend to fall short. This weekend was just that. 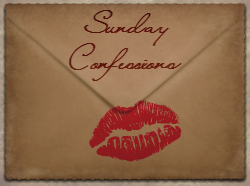 Saturday morning I had a deep tissue massage with my favorite masseuse which pretty much killed the rest of the day. We're talking long naps on the couch, eating way too much food and just generally embracing my inner couch potato. Not Apologizing // With my new job, I have a new perk. Paid holidays! As in, I don't have to work on Monday but I still get paid for it. This is such a bizarre notion, I don't know what to do about it. And I refuse to feel bad about being excited about it. Which is the reaction I had from someone. Funny or not, I'm going to enjoy my extra day off! !